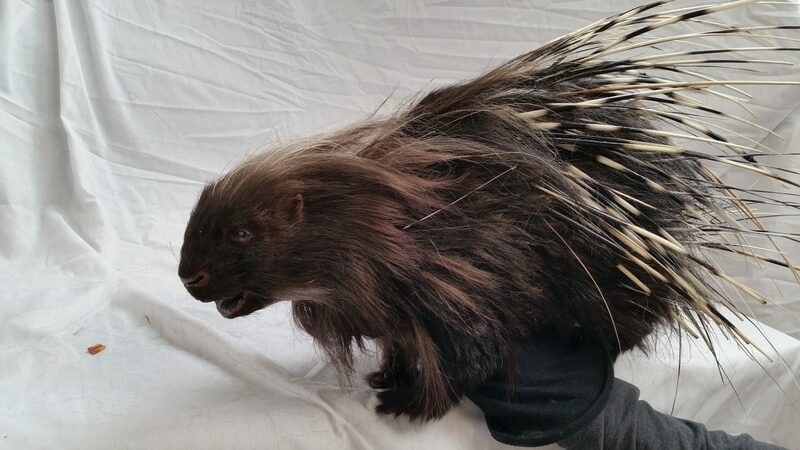 This is a Porcupine puppet I worked on as a Fabricator/puppet maker in a small team for Lifecast studios. The puppet was for a series of TV adverts for Clash of clans. I am a professional puppet maker and creature creator. I design, illustrate, sculpt and fabricate. I also have a performance background as both an actor and puppeteer, so when I develop characters and build puppets I always approach the project from the point of view of the performer. I strive to build characters that are engaging and believable, whilst making them a joy to perform, allowing the puppeteer to get the maximum and most versatile performance out of them. I have worked in puppets and creature FX for a number of years; spanning TV, Film, theatre and online mediums. Please do take a look through my galleries: puppets, Illustration, sculpture, Design or you can look over my experience to see some of the clients and projects I have worked on over the years. if you are interested in any of my work please don’t hesitate to contact me.